Ninja Tabi Socks Black - Bok Lei Po Trading Inc. 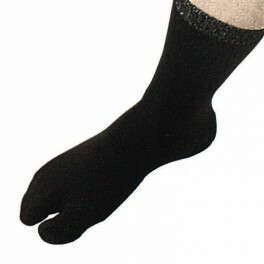 This Tabi socks is made of 100% nylon, one size fits all. comes in black only.